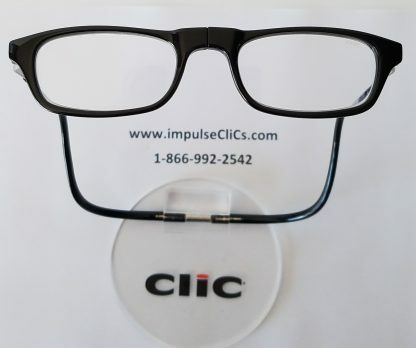 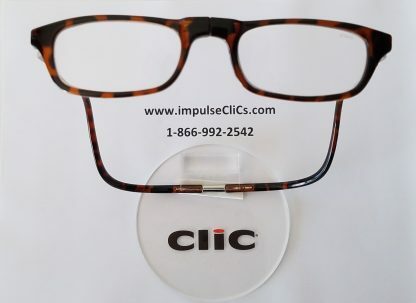 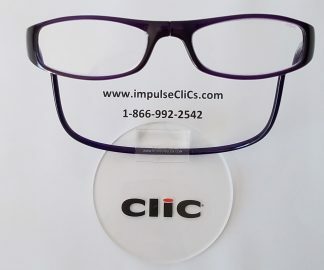 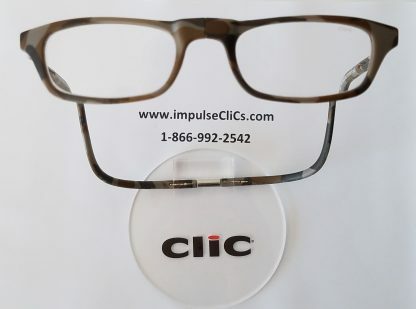 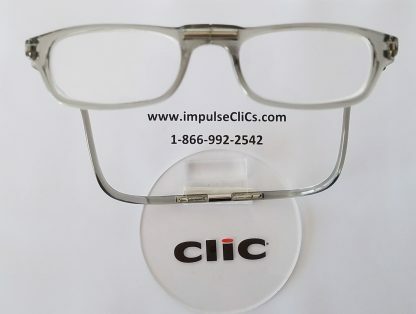 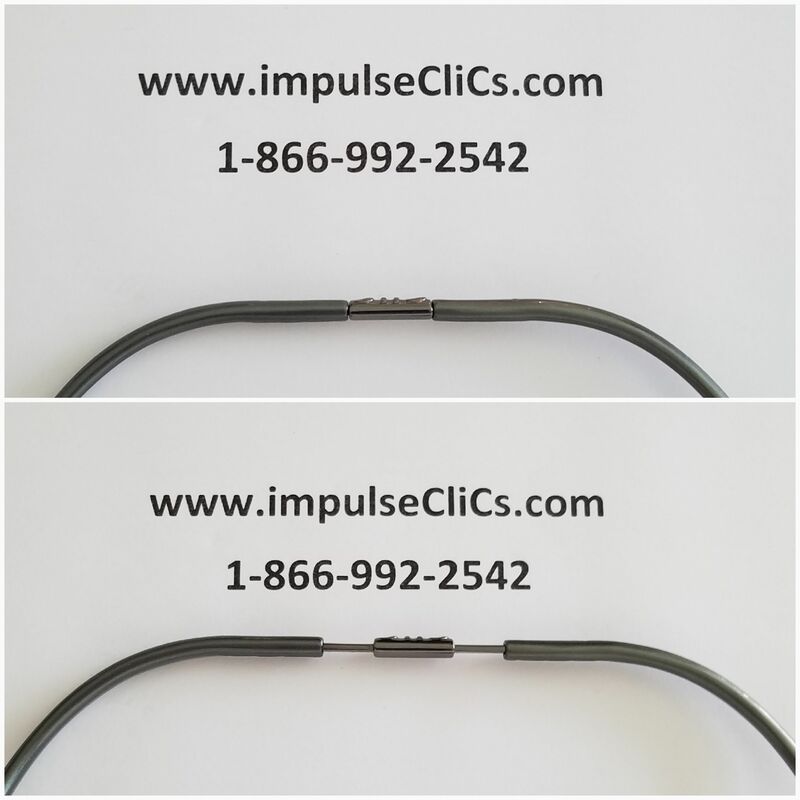 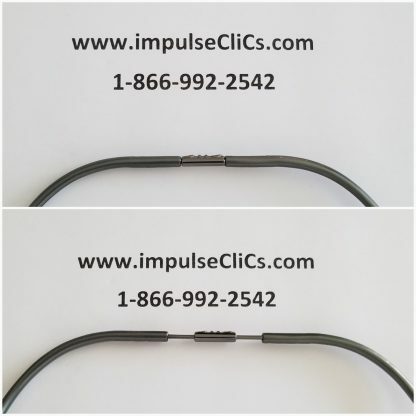 CliC Expandable Readers are just like our popular Original Readers plus our patented expandable adjustment on the headband. 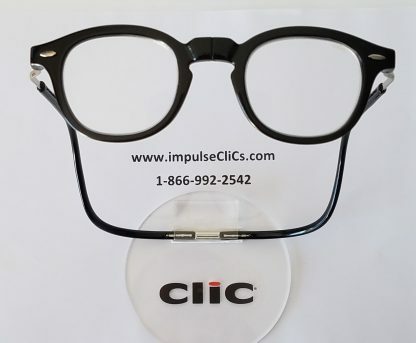 This unique piece of eyewear expands in the back with just a slight pull for those who have a larger head size. 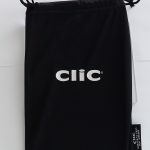 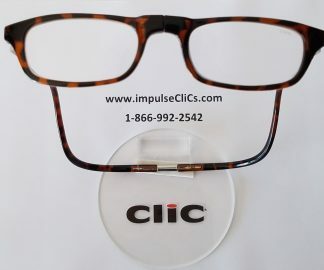 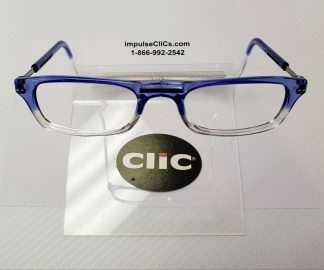 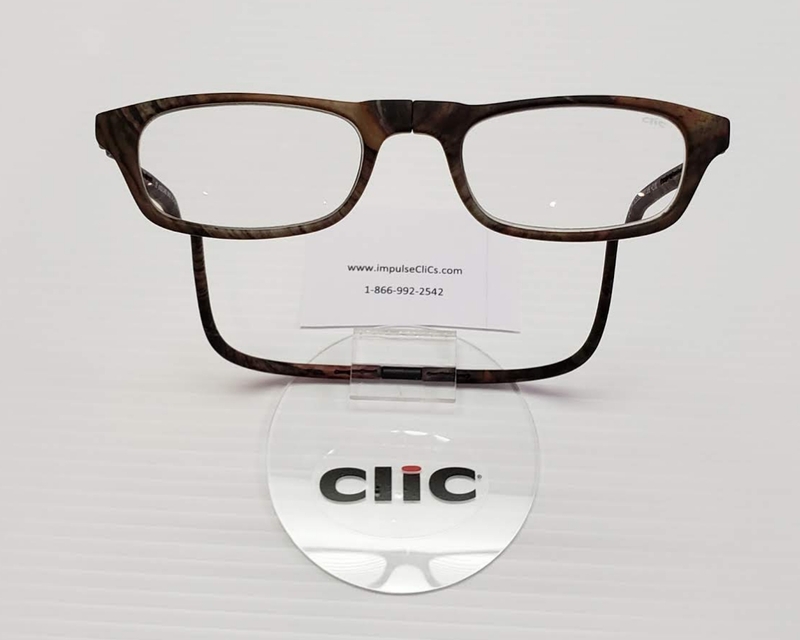 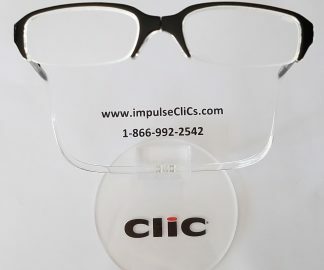 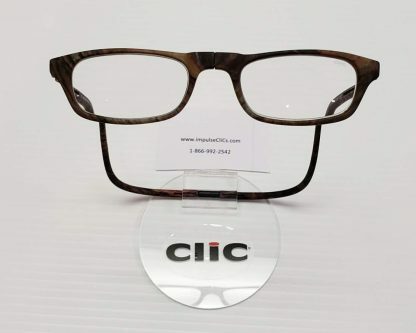 CliC Expandable are the perfect eyewear that not only expand in length but width as well!